Whichever way you slice it, customer churn is an unavoidable part of making software products. As the adage goes, you can’t please all the people all of the time, and it’s inevitable that you’ll lose some customers along the way, regardless of how good your product might be. 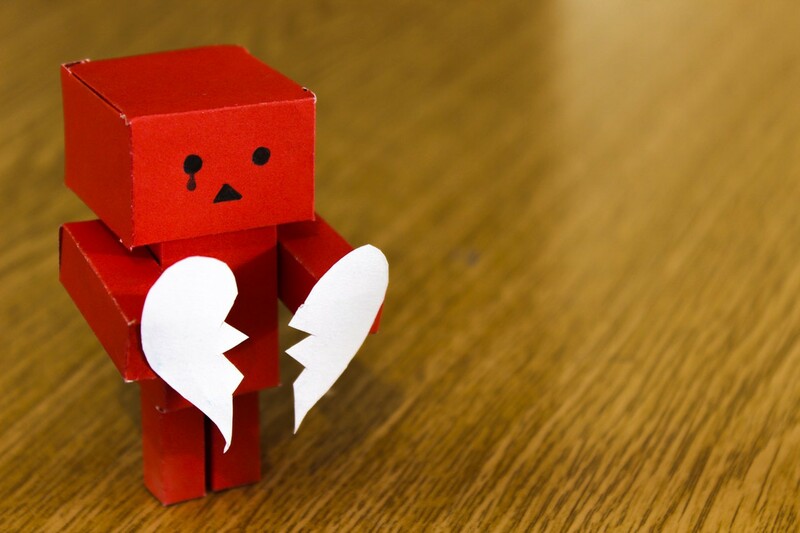 Churn may be unavoidable, but if you’re willing to really dive into why you’re losing some customers, churn can be among the most valuable indication of what’s working — and what isn’t. Churn is an excellent opportunity to find out where your product is letting your users down and can help you create a roadmap for improvement. In this post, we’ll be exploring how to reduce churn while strengthening the relationships you have with your customers and improving your UX. Before we can look at churn and what we can learn from it, we have to rethink what churn is. Why? Because sometimes, it’s easy to get distracted by the damage control aspect of churn, rather than those areas in which we can deliver greater value to our customers. However, if you stop thinking of churn as a problem to be mitigated, and instead think of it as an opportunity for growth and development, you’ll probably find that the reasons why customers churn are actually incredibly valuable chances to craft better, more engaging experiences for your users. Once you start looking at churn as a way to improve the experience of using your product, you’ll not only reduce your current churn rate and improve the overall experience of your product, but you’ll also probably reduce the time, effort, and money you might have invested in those last-ditch attempts to stop customers churning. Let’s see what this looks like in action. It might seem obvious, but one of the first things you should do to reduce churn is to consider things from your customers’ perspective. Think about how your customers (or users, if yours is a freemium product) feel as they’re introduced to and use your product. Most users experience your product the same way. They’ll follow a clearly defined — and easily mapped — journey through your product, with several moments at which they will pause to really think about your product and how using it makes them feel. 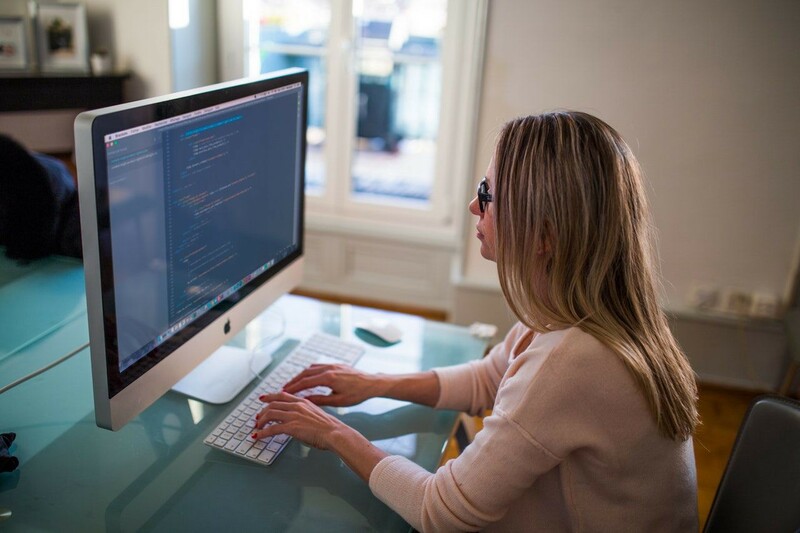 These moments include your onboarding experience, your product’s activation process, the first time a user submits a customer support ticket, and the introduction of a new product feature. Although these touchpoints are common to many software products, this doesn’t diminish their importance; either you’ll meet or surpass your customer’s expectations, or you’ll fall short. If a customer encounters one or more moments at which you fail to meet their expectations, that user is more likely to reevaluate how they feel about your product. If this continues, the customer is more likely to churn. 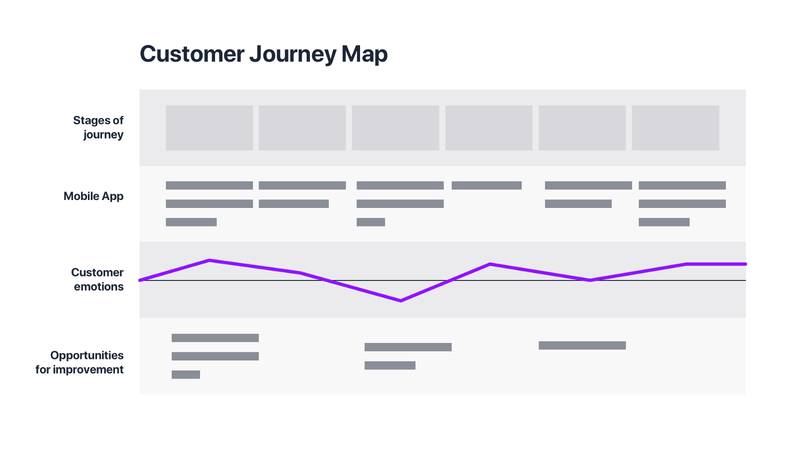 Before you can start identifying the individual touchpoints at which your customers are likely to pause and reflect on their experience, you should consult or create a user journey map to determine the points in your product UX at which there are natural pauses. After a user submits a support ticket about a problem, is there a follow up? After a user experiences their first major win with your product, do you celebrate that accomplishment? If a user’s payment fails, do you pester the customer or create a positive experience? When it comes to creating and sustaining user engagement, there are hundreds (if not thousands) of strategies at our disposal. However, not all engagement strategies are created equal. If you want to drive engagement at scale, the best way to do so is by focusing on customer engagement. Productivity software tool Trello excels at customer engagement throughout the product lifecycle. Trello’s newsletters, in particular, are a great example of how consistently engaging with your customers can deepen existing relationships and help your customers win. 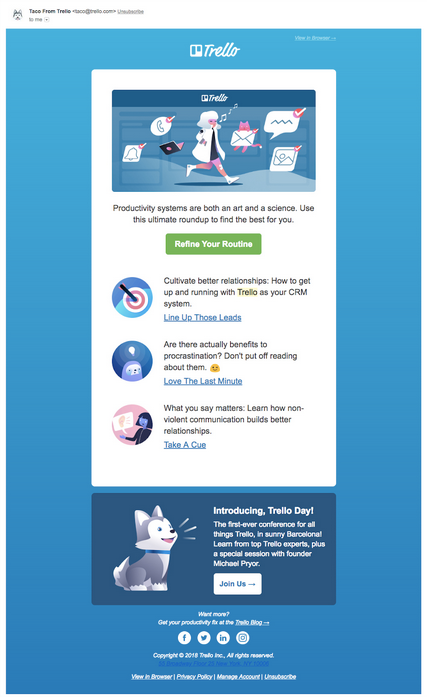 As you can see, Trello goes to great lengths to personalize its newsletters and make each point as actionable and goal-oriented as possible. This not only creates a positive user experience; it can also reduce churn by creating several opportunities to reengage users who may have been at risk of churning or deliver additional value to satisfied users. Again, it might seem obvious, but customer engagement strategies like those above only work if they’re done with sincerity and authenticity. The more genuine your engagement, the more likely your users are to stick around. Positive customer engagement makes your product feel invaluable, and when a product becomes invaluable to your users, they’re much less likely to ditch your product in favor of a competitor. When a new feature is released, you educate your users about that feature and help them see the value in it. When a customer refers a friend to your product, you celebrate that referral and personalize a Welcome-Aboard email. When a user’s payment fails, you make it as easy as possible for them to update their billing info without pressuring them or making them feel embarrassed about their payment being declined. There are literally thousands of ways to drive customer engagement, and most of the better strategies focus on deepening and strengthening your relationships with your customers. At the end of the day, all businesses are about people, regardless of what they do or the sector in which they operate. It doesn’t matter if you’re selling a product or a service, or whether your target market is other companies or “consumers.” Ultimately, everything you do should help your customers accomplish their goals and solve their problems. Throughout the entirety of the customer journey, you should be looking for opportunities to engage and put your customers first. Every touchpoint is an opportunity to help and delight your customers, from seemingly minor chances to let them know you care to helping them solve their most difficult problems or overcome major obstacles. Put another way, the more time and effort you put into treating your customers like real people, the less likely they are to churn and the more likely your product is to succeed. UX and churn are two sides of the same coin. Every churn prevention or reduction strategy is a chance to make your users’ experience of using your product as enjoyable, satisfying, and rewarding as possible — so don’t blow it. Originally published at blog.nomnominsights.com on January 15, 2019.